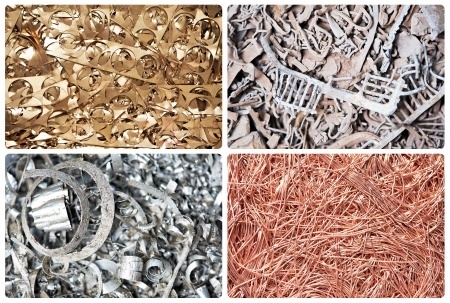 We specialize in recycling nonferrous metals as well purchase scrap metal and iron. Honesty, trustworthiness and great prices keep people coming back! 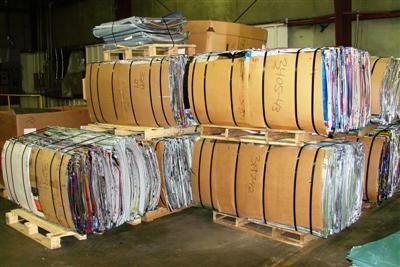 For over 20 years, Brian Pender, founder and owner of Interstate Metal and Alloy has been expanding his knowledge and dedication to the collection and redistribution of recyclable nonferrous metals. 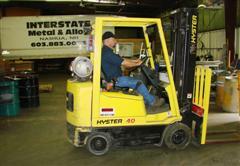 In early 2005, Brian opened the Nashua facility, emphasizing his business-to-business scrap metal distribution. With steady hard work, commitment and focus on industry standards, Brian and his team at Interstate Metal and Alloy quickly realized the need for a new building to better serve their rapidly expanding customer base. Located just off Exit 5A of the Everett Turnpike, also known as Route 3, in Nashua, NH, Interstate Metal and Alloy's new indoor facility provides convenience, as well as a safe, clean, spacious area for customers to drop off recyclable metals. 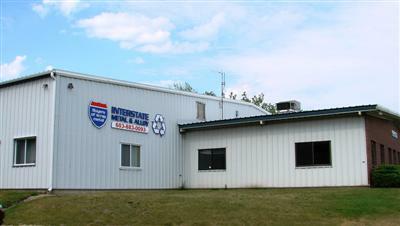 Although Interstate Metal and Alloy still provides a pick up service, including the supply of boxes, barrels and skids to commercial accounts, many customers enjoy visiting the Simon Street location. Large overhead doors give access to drive up loading docks making drop offs safe and easy. Interstate Metal and Alloy’s basic business practices of integrity and professionalism allow customers to sell their metals with confidence. Three New Hampshire state certified scales are manned by three New Hampshire Registered Weight Masters. Prompt payment with immediate terms further allows plumbers, electrician and many other business owners to sell their scrap metal with ease.